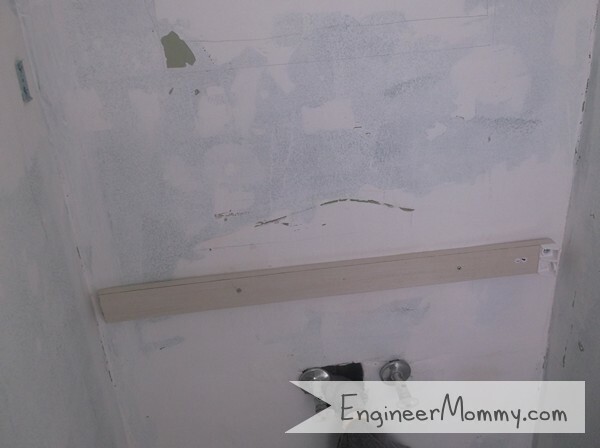 The drama in the master bathroom continues… If you’ll remember, we stripped the wallpaper, removed really rusty toilet screws, removed the toilet, re-installed the toilet, installed a new vanity and hard wired the sconce back into the wall. 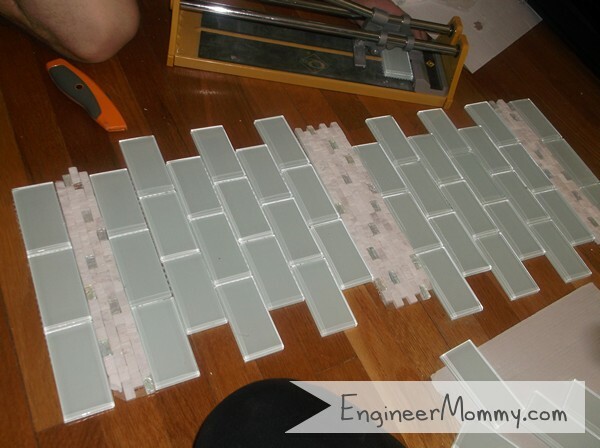 Now today I will share how we tiled an accent wall in the space. The wall behind the sink was plain and white. Boring! We painted it an ever-so-slightly-off-white. And started thinking about tile choices. The tile aisle in Home Depot is sooo exciting- there are sooo many tile choices, it can definitely be overwhelming if you don’t know what you are looking for! 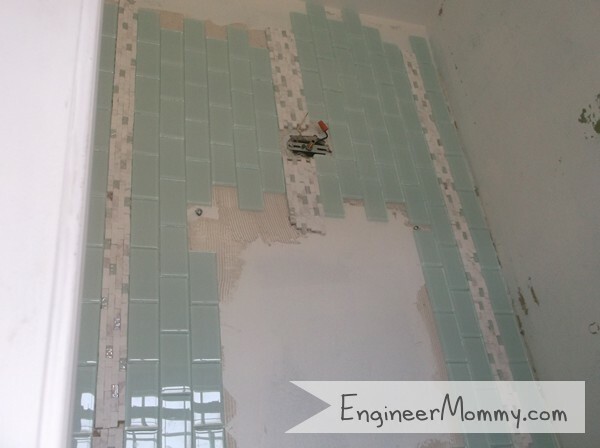 We decided to go with mostly a sea-green translucent glass tile with three accent lines of this porcelain white-ish tile with tiny glass accents. 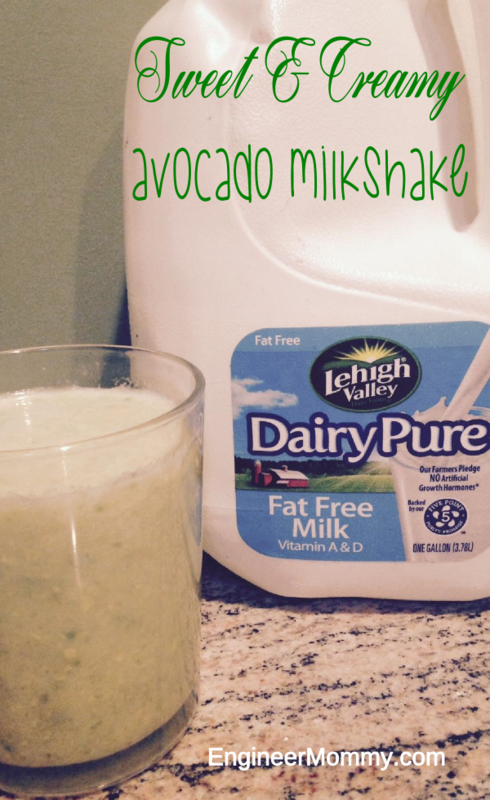 See the pics below! The first thing we did was lay out our pattern on the floor to visualize the orientation and dimensions of our design. We measured the width of the wall (and the height) and laid our pattern on the floor to ensure we could get our full design to fit in the space. It would look really bad to run out of room and have a design that looks unfinished! Our first step was using an old piece of wood and securing it to the wall into studs to serve as an anchor support for the lowest row of tiles. We only planned on tiling the wall above the vanity so we installed this piece of wood right below the lowest row of tiles. 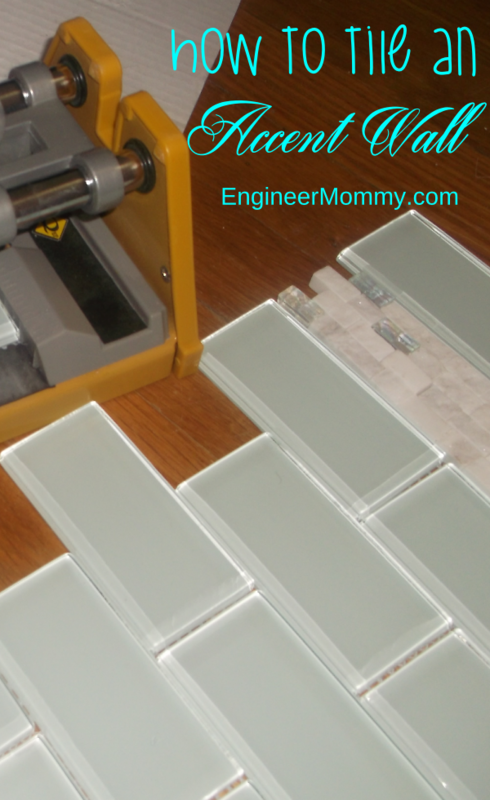 End pieces of the glass tile needed to be cut, so we used our trusty ol’ score and snap cutter. It worked well! We used a pre-mixed thin set mortar and a trowel to apply the mortar to the wall in small sections. We made sure to hurry up and place the tiles in place before the mortar hardened. 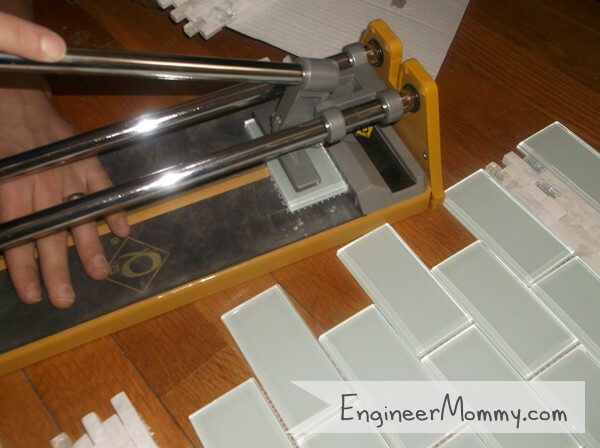 We also used spacers (3/16″) to keep the spaces between tiles consistent. 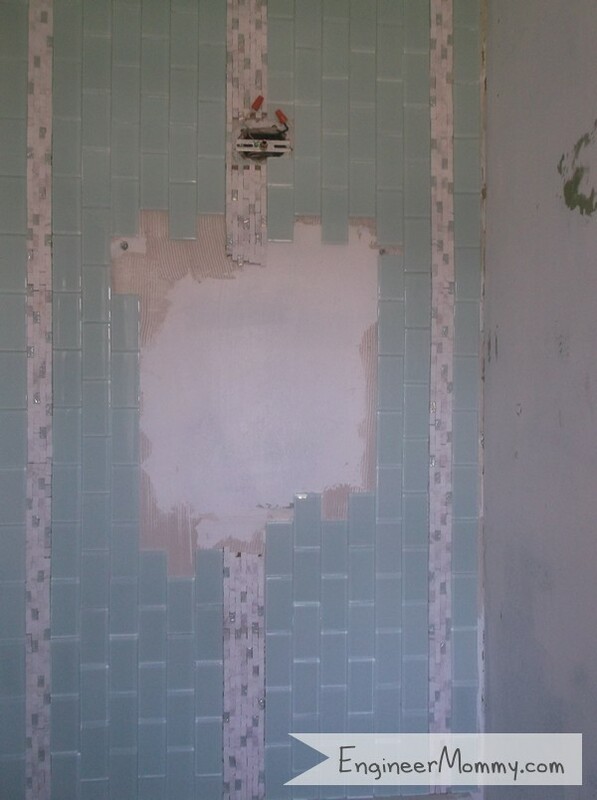 Every time we placed a tile on the wall, we just wiggled it into place a bit so it would “catch” the mortar! We let the mortar cure for 24 hours. The wall came out wonderfully! Please note we left out a large chunk of tiles from the center of the wall, because the medicine cabinet was going to cover and overlap that area! We might go back and fill it in eventually if we ever want to change out the cabinet. For now, it looks great!